We only go there for lunch, but LOVE it. We always get the turkey sandwich and it;s the best turkey sandwich EVER. 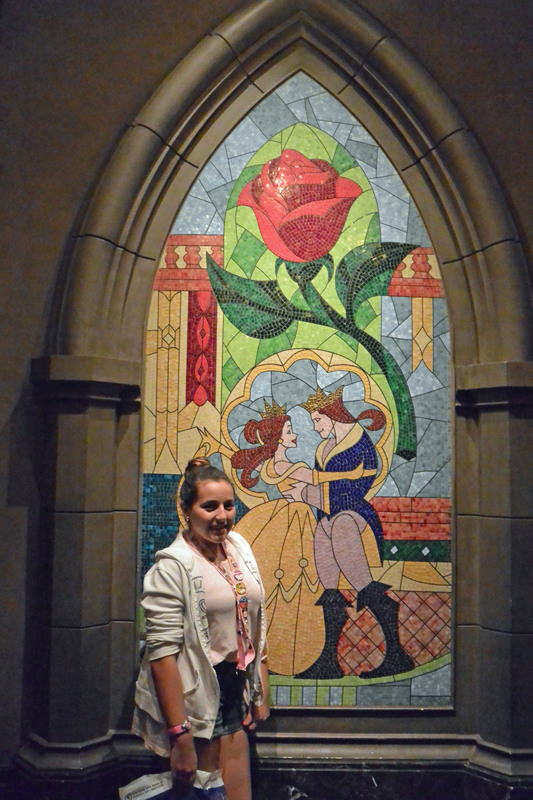 Beauty and the Beast is my FAVORITE movie of all-time so when I finally dinned at Be Our Guest for Christmas I was almost brought to tears. It was PERFECT (I’m actually working on a blog post about it right now!) The Grey stuff was so AMAZING! What a fun event! No one can do kids’ entertainment like Disney. They hit the right note every time. 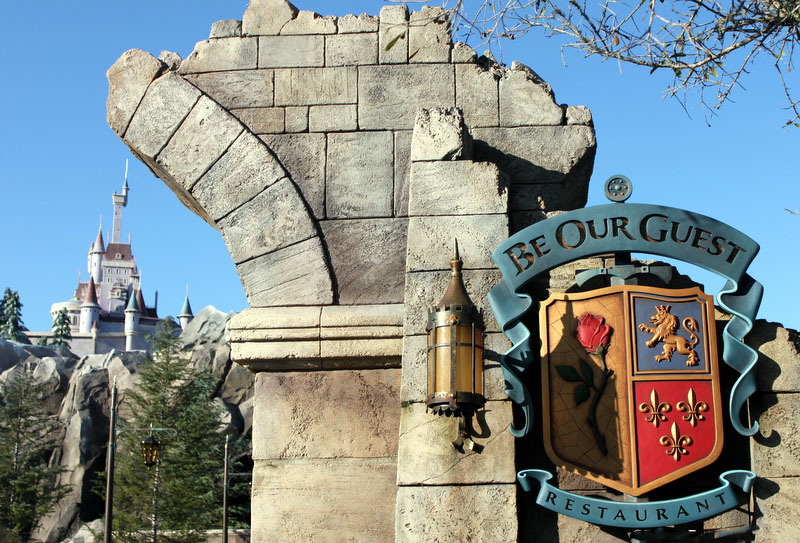 I have heard great things about Be Our Guest. 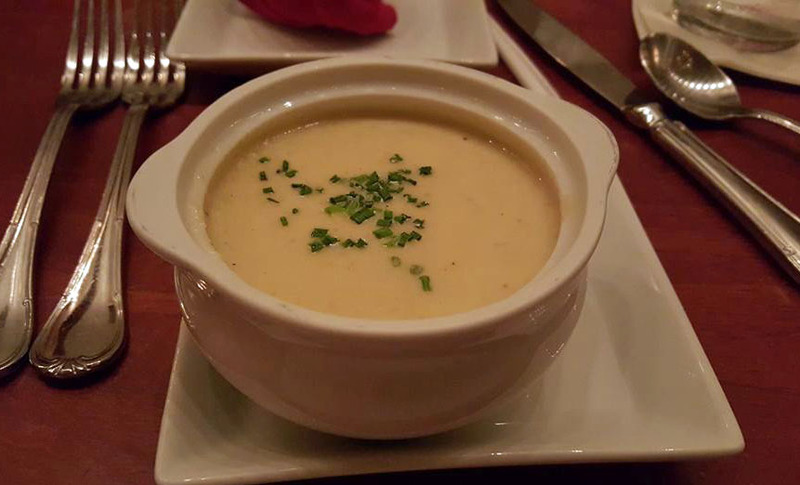 It seems to be on everyone’s guide to Disney dining! 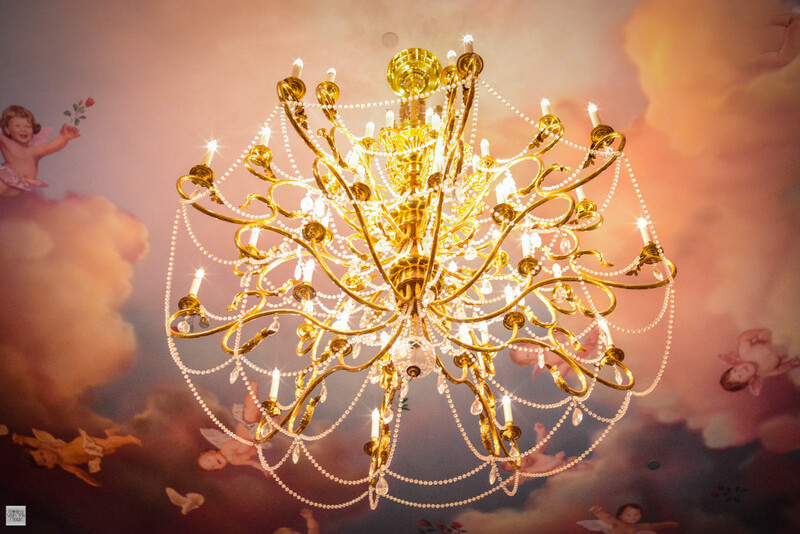 Be Our Guest looks magical inside. I bet it is so much fun to eat there. 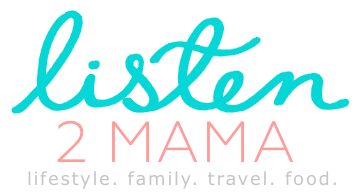 We’re planning a trip to Disney in the next few months! My kids have been asking to visit for a while now. They’ll be so excited to see all their favorite characters. I recommend a meal at this restaurant, but make sure you reserve well in advance. Breakfast and lunch are more casual I’ve heard. Wow, they really make this place look and feel magical. I’d love to reserve a table for a meal there sometime. It really looks like a lovely place to dine. Those rose napkins are a lovely touch! We went right after they first opened and couldn’t get a reservation. I am hoping we can on our next trip! We have not gone there yet, but are planning to this year! I can’t wait! That is my favorite Disney movie ever!!! Yes!! We are planning to visit Disney this February and we are so excited. I don’t even care about the food quality, I have to eat here if I get to go to Disney. 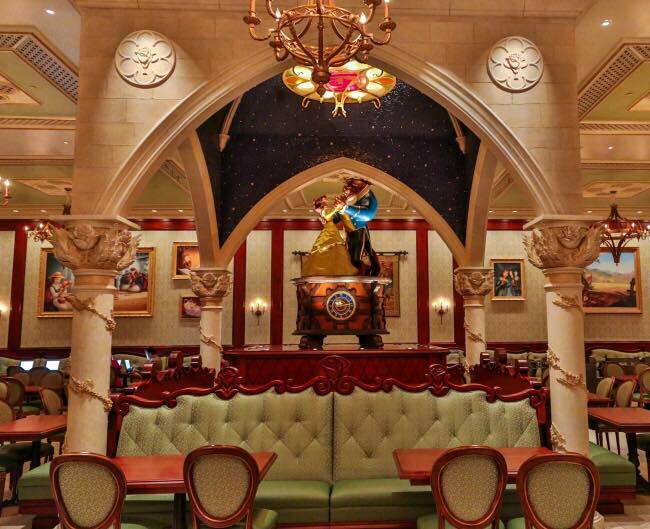 I L-O-V-E Beauty and the Beast and just have to see this restaurant in person. You will love it and the food is amazing! I have not been to Disney in over 15 years, but when I go back I definitely know which restaurant to head straight to! I also love themed restaurants so I am sure that I will have a blast checking this place out – thanks so much for sharing! wow! We have never been there. I would love to take my kids to Disney someday. It certainly is a magical place. Wow, the dining room is magnificent and all the food looked delicious. I would love to experience dining there. 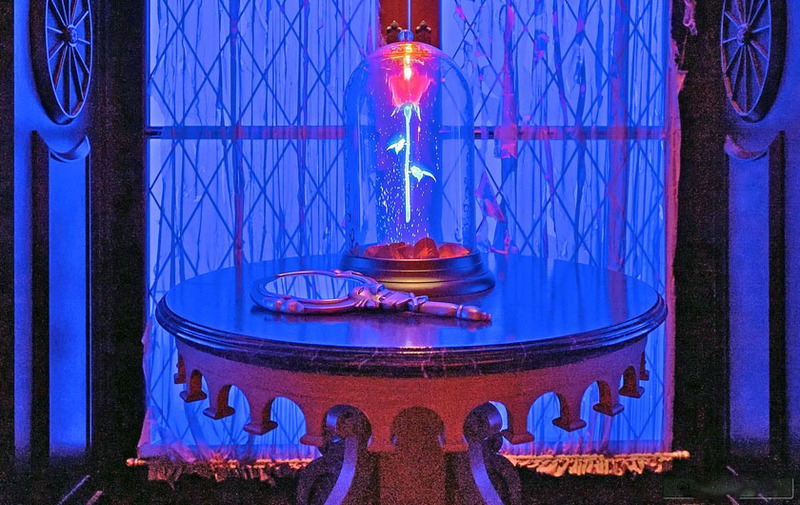 Oh that enchanted rose looks so cool! 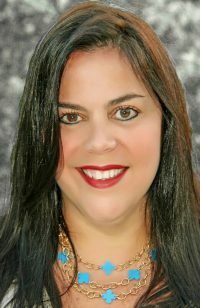 Wow, I love the photos! 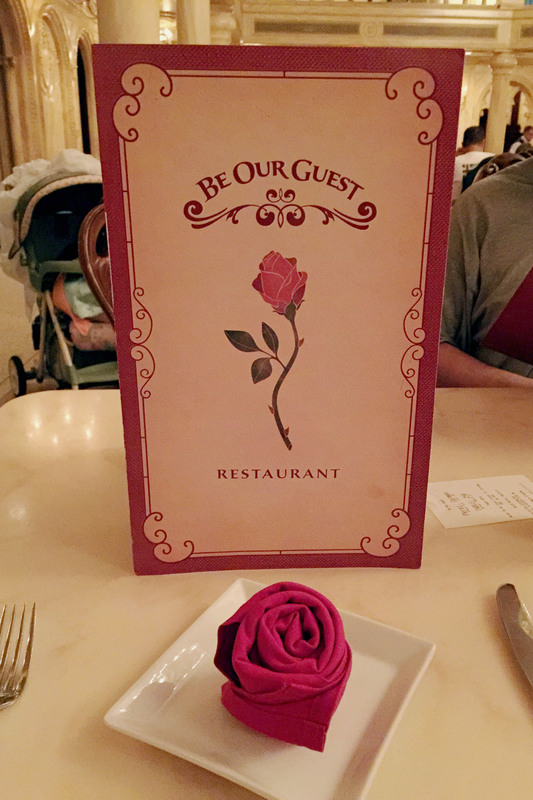 I love the rose napkin. 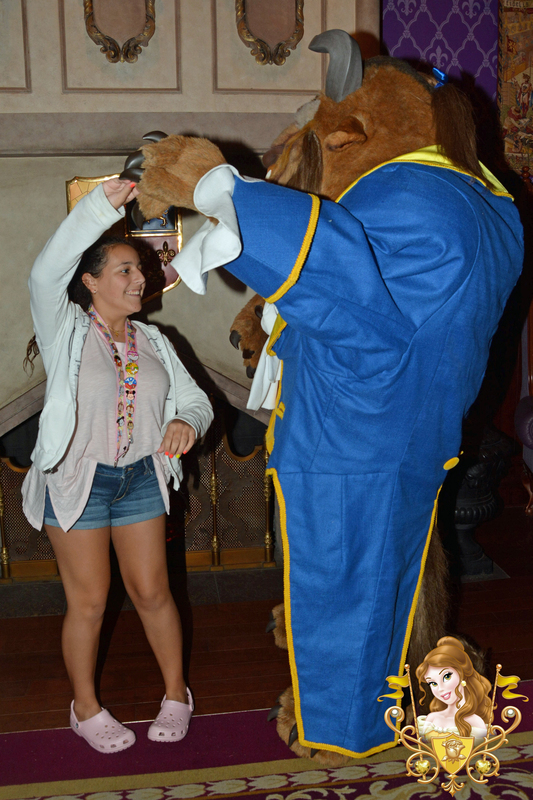 If i get to Disney i will definitely check out Be our Guest. What a beautiful place! It’s definitely magical. 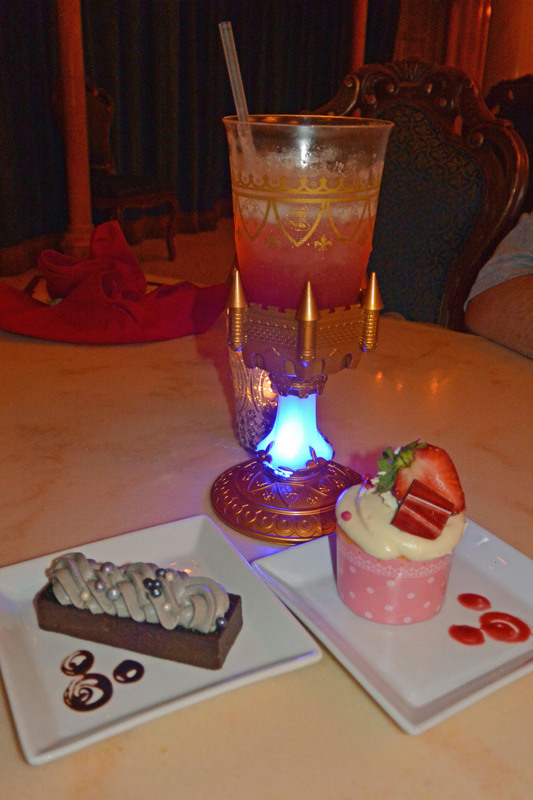 I love the light up goblet, and the food looks amazing! I’ve never been to Disney World as we are on the west coast, but one day I’d love to go and visit Epcot. I’ve heard remarkable things about it and that it takes like 7 days to visit the whole park and see everything there is to see. 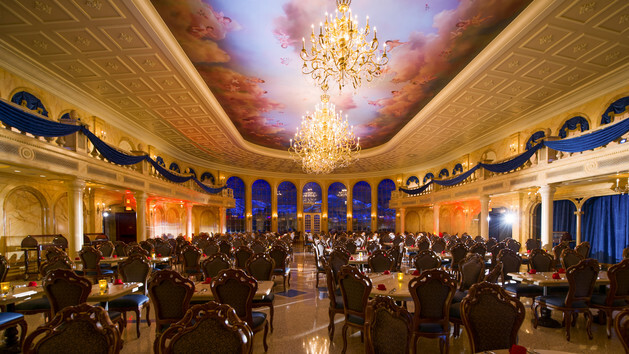 It feels like a fairy tale ballroom at be our guest with the grand design. I’m sure a lot would be seeking their happily ever after there. I was so lucky to eat here on my 30th birthday. We hadn’tmade any reservations but were lucky to get a walk up! I was thrilled! It is an amazing restaurant. Disney is our favorite place to vacation. I don’t think we’ve ever been to this restaurant but we’ll have to check it out soon. Beauty and the Beast is one of my favourite Disney movies! 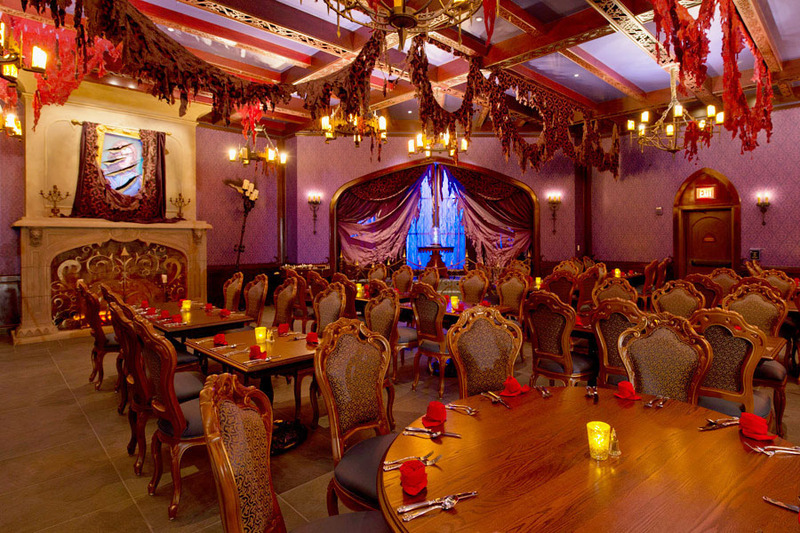 I have never been to Disney World but this looks like an amazing restaurant! Oh wow this whole post has me in awe. I’ve never been to Disney, and am not sure I’ll ever make it there but this looks incredible. The food looks amazing and that goblet is pretty fantastic! Well I have girls so first and foremost they would go nuts for this! I love the story of Beauty and The beast. 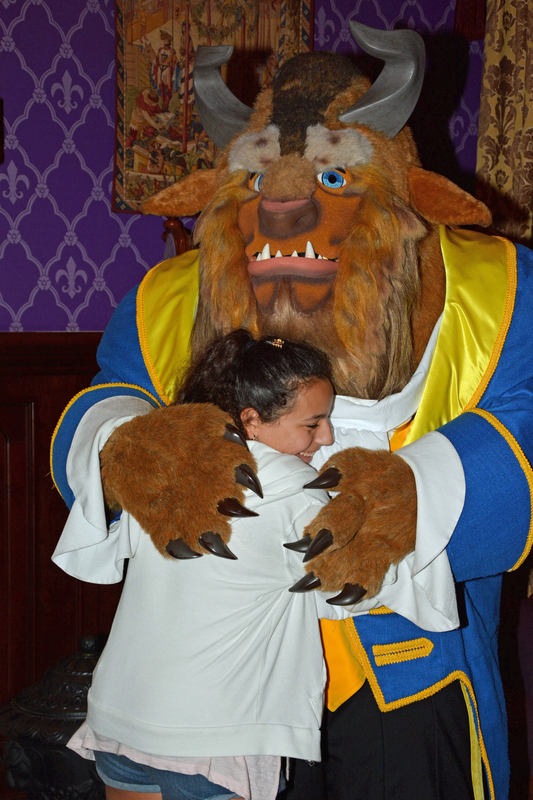 The funny memory for me about Disney is that the first time we went my youngest was maybe 4 and she was terrified of BEAST. She did not react in that way to any other characters BUT for Beast she cringed and started to cry. Now we refer to that often when looking back through the photos. Love this idea and would be all over this restaurant. 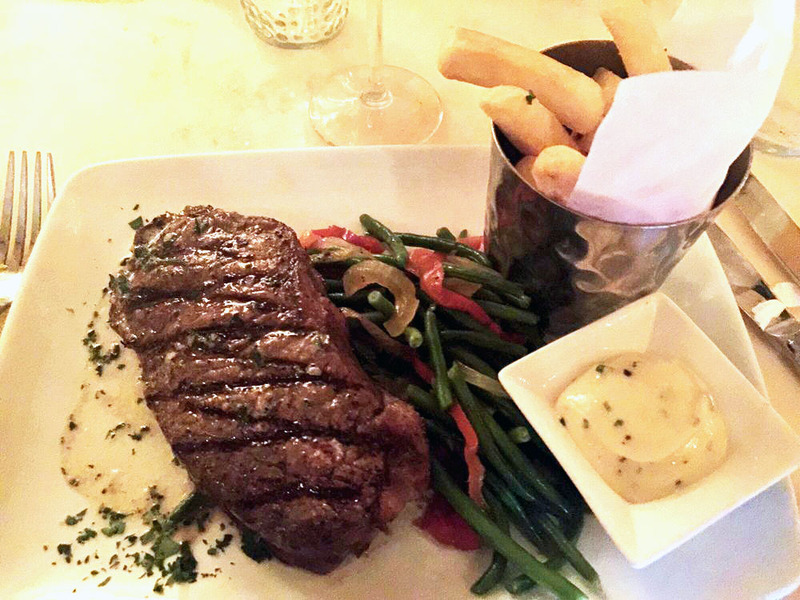 Also look at that steak!!!! YUM!! i only went to the one in California years ago – but this one looks very intriguing and interesting! I would love to go to be our guest. I can’t wait to take my kids to Disney World. I dream of taking my son there one day 😀 Looks like such a fine fun place to be at. I grew up in LA going to Disneyland but have yet to go to Disney World. This is a good reminder I still need to go visit! Love that first shot of the arch btw! My brother’s family has said that this one is their favorite restaurant, too. The food looks amazing! I can’t wait to try on our next visit. Wow.. all these photos are stunning! It sounds like so much fun!! Oh my! It’s so gorgeous inside! I absolutely adore it! 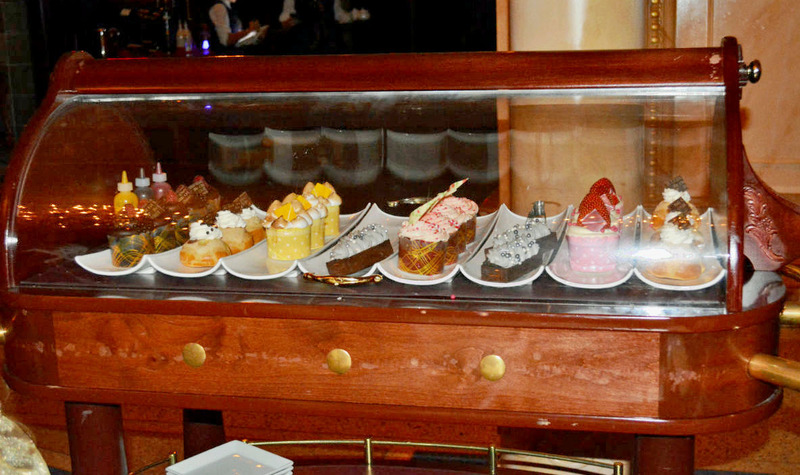 The food especially the desserts looks great! they must taste great too. I wish I can also visit the place one day.